← 9 Fruits of the Spirit-Cultivating the Character of Christ. Well, well, when it comes to Jesus as the only way, the world comes unglued. Everyone protests and says there couldn’t be just one way to God. What about those devout ________ over there? How can they be wrong, if they truly believe it? Facts are facts. The real fact of the matter is the resurrection of Jesus. No one can prove otherwise, though many have tried. No other religion, sect, cult, people group, or anything has a risen Savior. 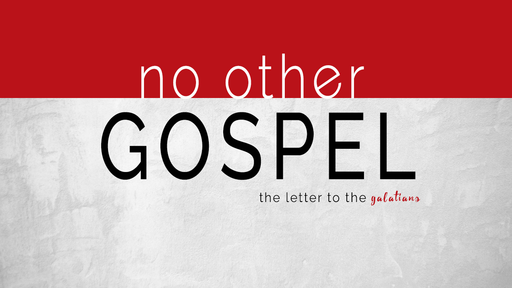 Therefore, we rest in the fact that there is No Other Gospel. Beginning September the 9th, City Church Del Rio will embark on a 14 week journey through the book of Galatians. Here is the line-up. Looking for a way to connect to City Church Del Rio? Check us out online at www.citychurchdelrio.com or like our page on FaceBook.